Queensland Rail spent more than $40,000 a day on consultants last year. 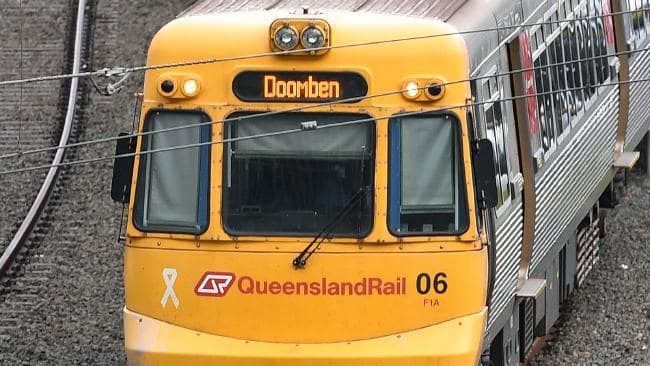 QUEENSLAND Rail spent more than $40,000 a day last year paying consultants to provide advice on how best to restore train services. It has been revealed, through a parliamentary estimates inquiry, that $15.37 million was paid to consultancy giants Deloitte to help Implement recommendations from the Strachan Report. 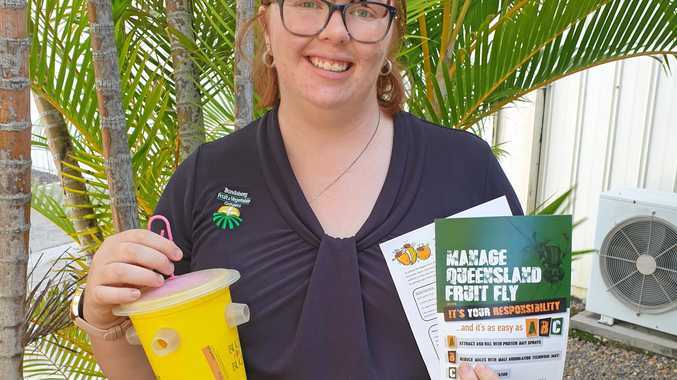 QR CEO Nick Easy today revealed the figure, saying Deloitte has been brought in to provide "additional expertise and support" to additional QR staff. "One of the key recommendations from the inquiry was to introduce long term forecasting and to develop a model which enables us to consider the resources of what is required to support service delivery, so they were a key part of the expertise that was brought into the organisation to assist our people to develop an appropriate model for forecasting," he said.